Get your expert high-quality articles on Tactical Training Center published on multiple partner sites. Tactical Training Center Fonolive.com, #1 Social Classifieds. 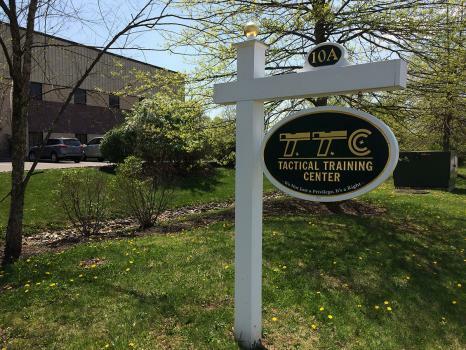 The Tactical Training Center is a small arms, indoor gun shooting range and firearms training center in NJ. In addition to a state-of-the-art 40-yard shooting range, we offer firearms sales, gun rentals and tactical training for beginner, novice and experienced shooters, conducted by experienced military and law enforcement professionals. 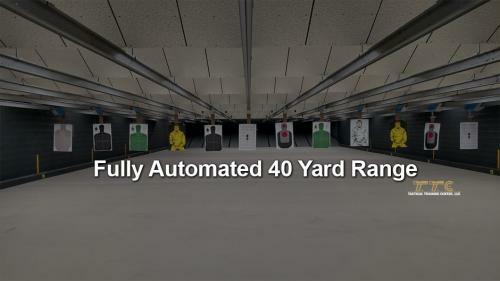 Our gun shop offers a quality selection of handguns and long guns. We also offer a large, clean and safe event venue for your next social or special event. Share your Tactical Training Center, Flemington experience.